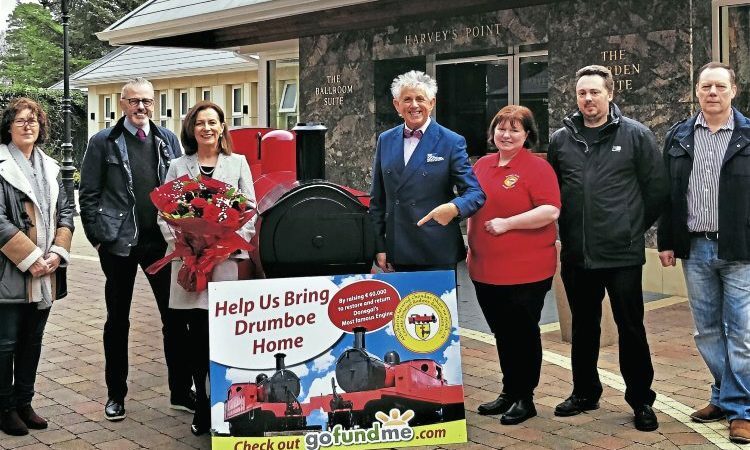 By Hugh Dougherty A €60,000 (£55,000) crowdfunding drive to bring County Donegal Railways 2-6-4T Drumboe back to Donegal Town was launched by County Donegal Railways Restoration Limited at Harvey’s Point Hotel on St Valentine’s Day. 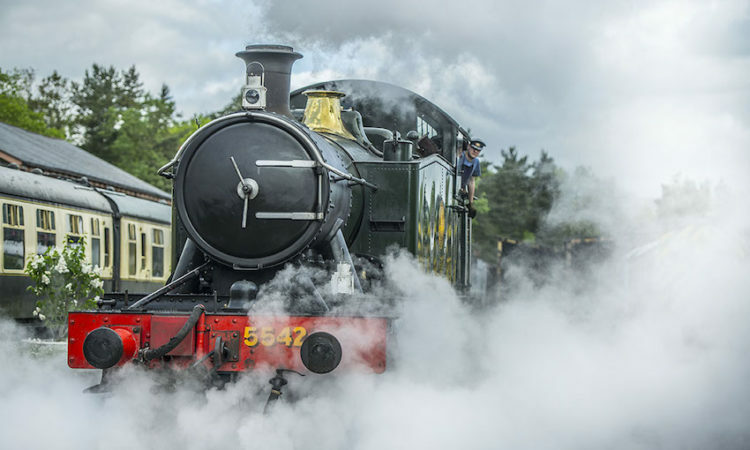 Where 31 Jolly Runners beat the train along the Dart! 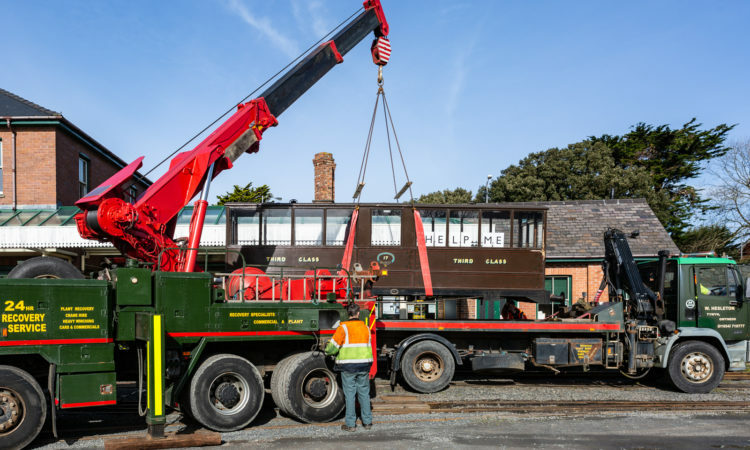 Passenger numbers on the Talyllyn Railway over the February half-term period were 50% up on the previous year. 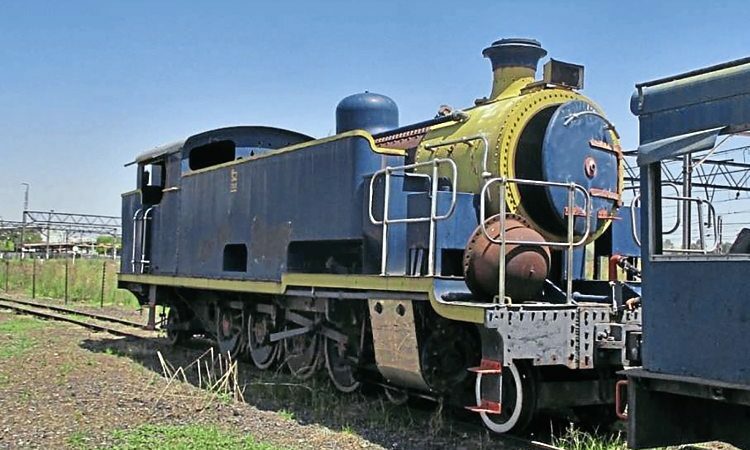 UPDATE | South Devon Railway announce the Hawksworth No. 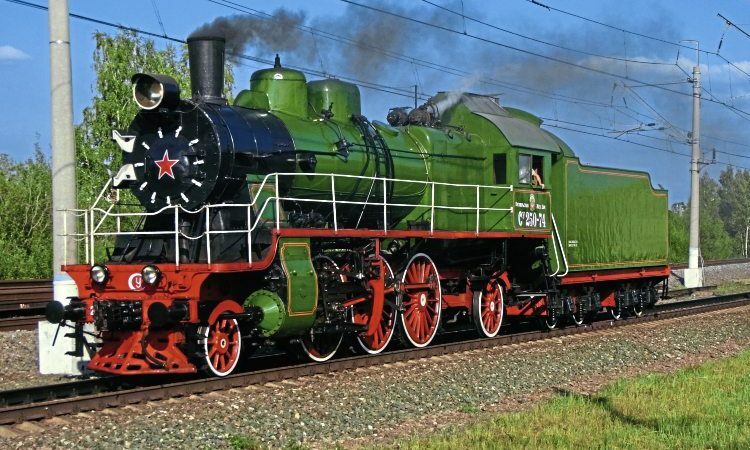 1501 will cover the planned diagrams, replacing visiting locomotive 1450. 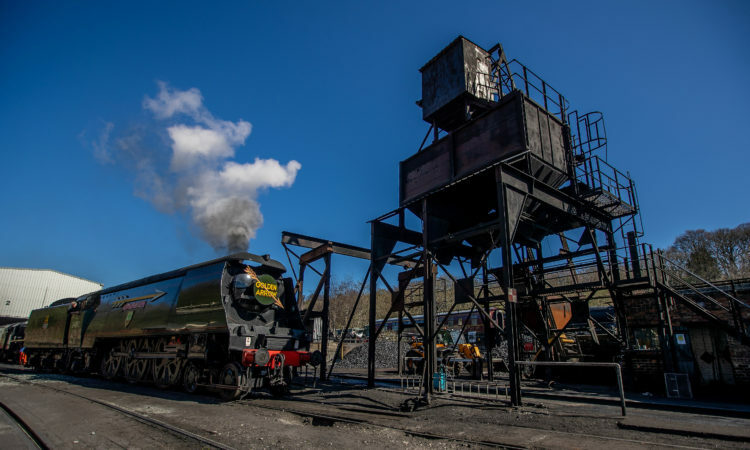 North Yorkshire Moors Railway has announced No. 34092 City of Wells has arrived for its opening event. 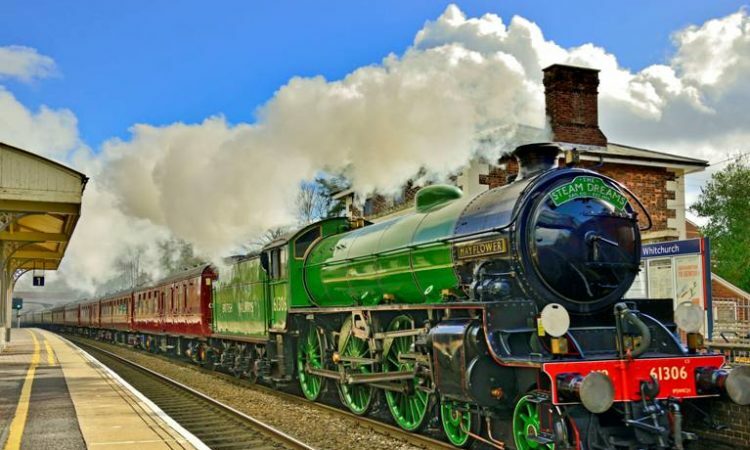 The steam locomotive Mayflower returned to the South with Rail Company Steam Dreams to make its first passenger-carrying trip, in three years. 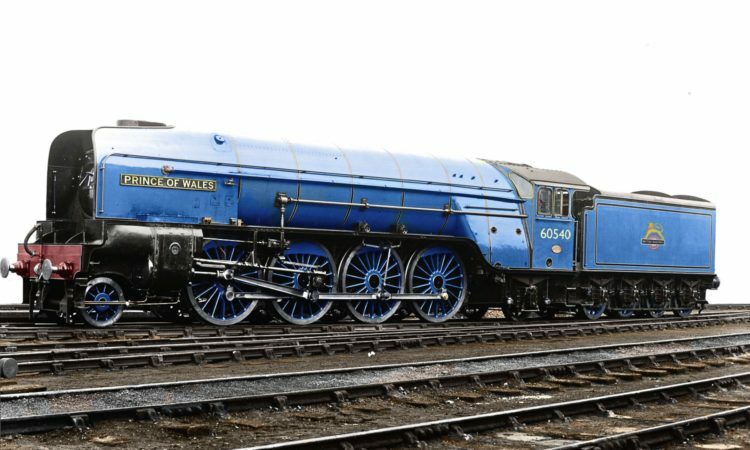 BRITAIN’S most powerful steam locomotive to be turned out in British Railways’ Express Passenger Blue livery.